The poo-poo artist, Kygo, is coming to Ultra Music Festival to do a live performance. No one is sure what is going to go down. We know he can play the piano. 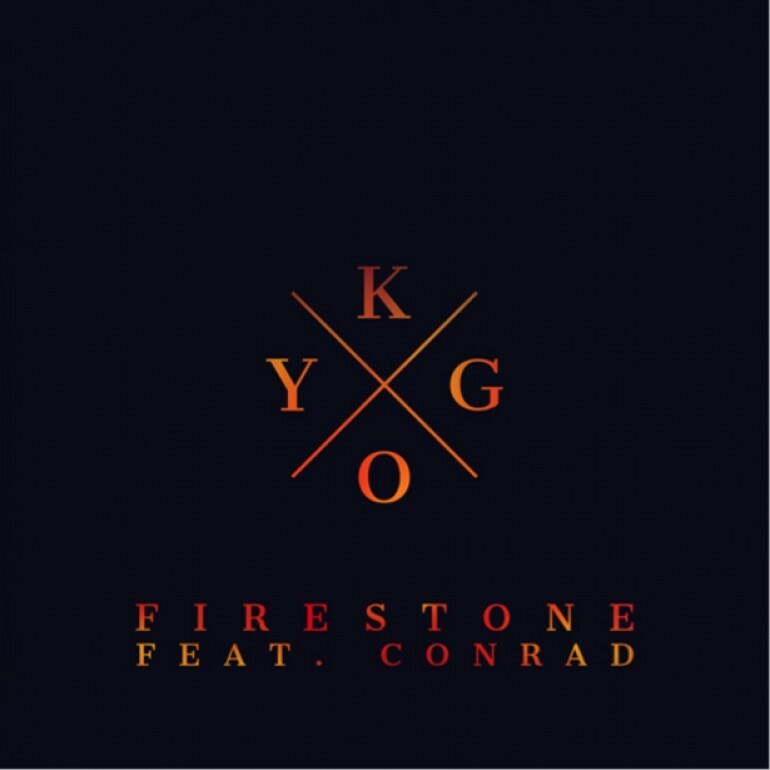 Although, Kygo has been having tons of fun with this acoustic music. He has recently released this music video with his vocalist, Conrad. You can clearly see that they both kill it whether or not it is live or done in the studio. So poo-poo on the haters and check it out!